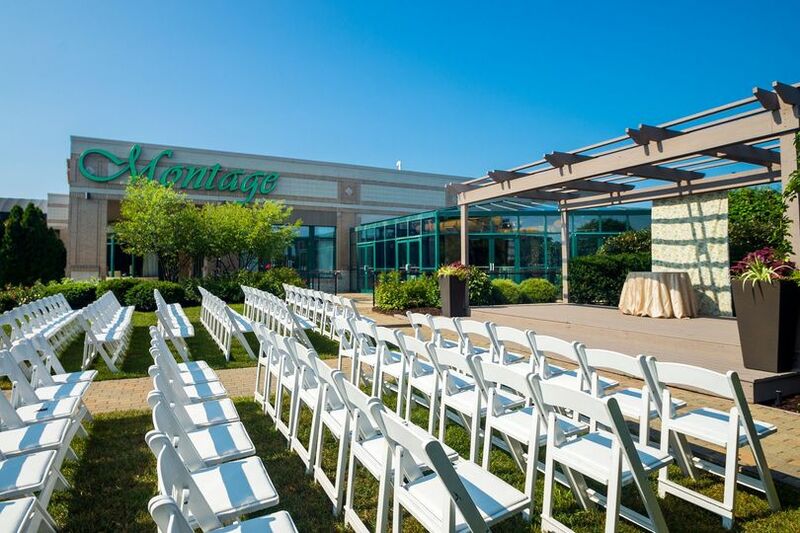 Montage, located in Indianapolis, Indiana, is a contemporary wedding venue perfect for your romantic day. This wedding venue is anything but ordinary. With an intimate essence and beautiful panoramic lake views, you and your guests will be blown away by the magical experience. 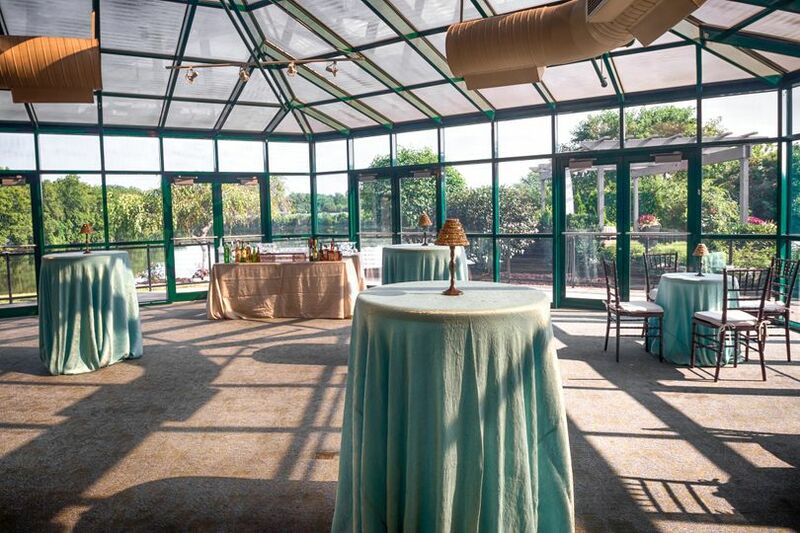 Natural lighting and stunning water views fill up the five different event spaces this venue offers its clients, each with their own personality that are customizable to you and your partners love story. 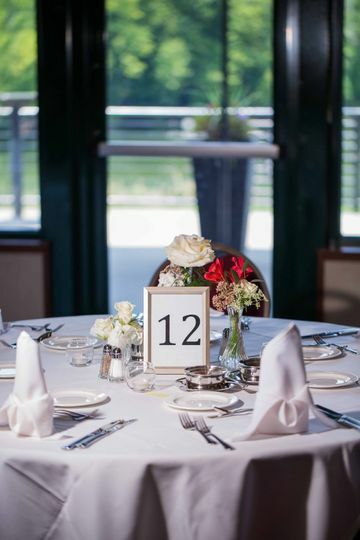 Hold your wedding or special event at Montage, and have all of your dreams come true. 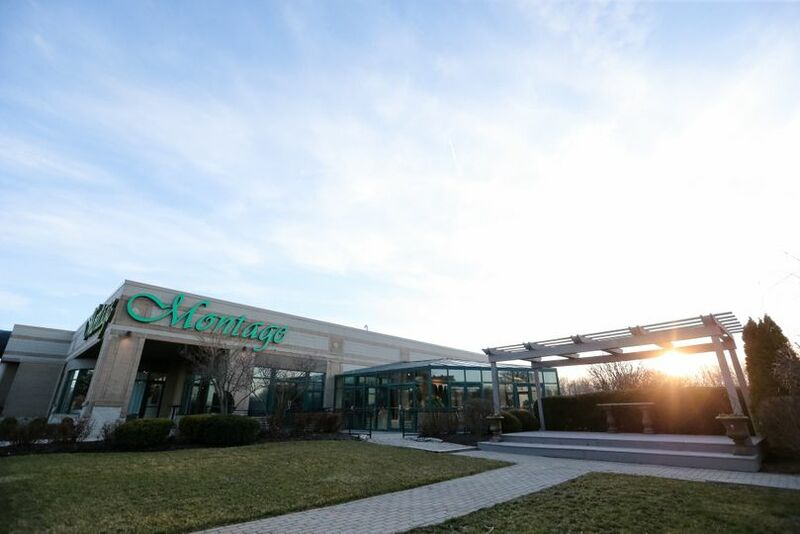 Couples may host up to 400 guests at Montage. 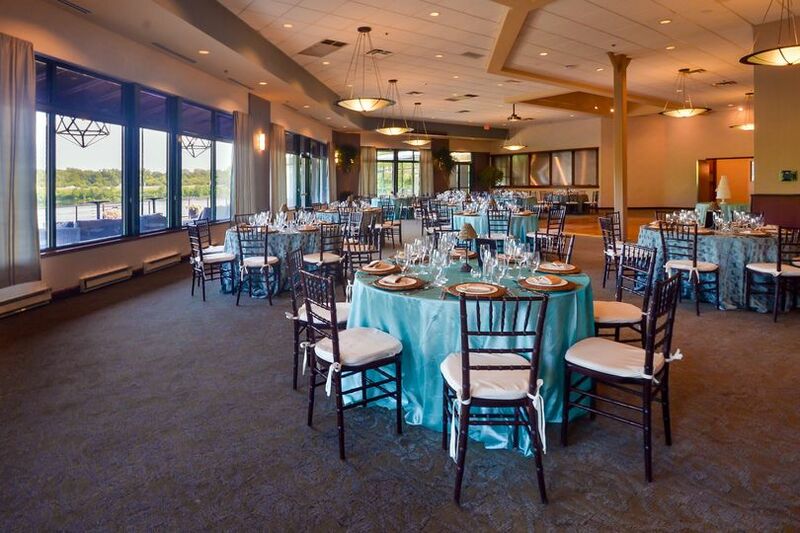 They offer clients four unique indoor and outdoor event spaces, including waterside ballrooms and patios with contemporary decor. Beautiful venue! This was actually my second choice but I am so glad it ended up being here. Make it your first! Believe me it was wonderful. 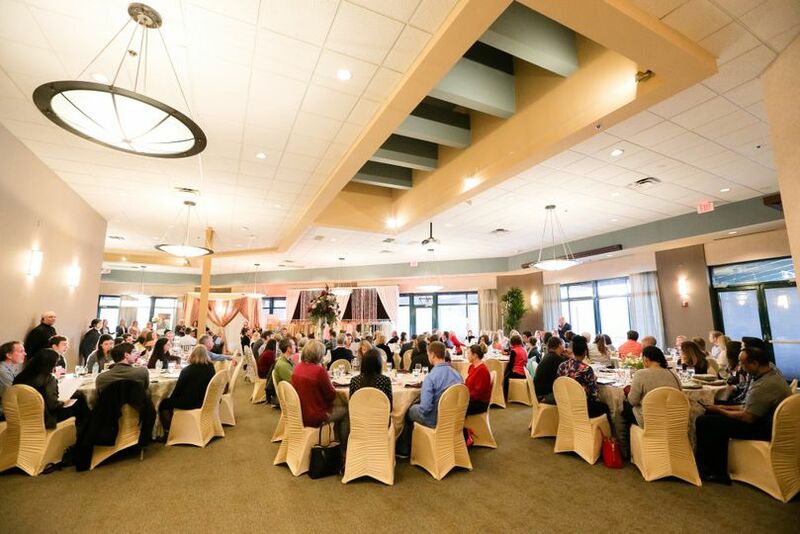 I have been to so many weddings in the Indianapolis area and have not had better food or service. So many guests have commented how friendly the staff was and how great the food. They are very flexible to accommodate you. Jenny was great to work with and helped out with any questions that we had. We had our ceremony on site and it was breathtaking. I was a little worried about where we would go for pictures but there are so many great backdrops to choose from. As long as you or your photographer have a creative eye there is no need to worry. Theres a dock on the water and the landscaping around the pergola is beautiful. The tall grass fields were some of my favorite shots. Guests had a lot of places to mingle. The balcony outside is great. I would recommend this venue to any bride! The place is beautiful and in a great location. 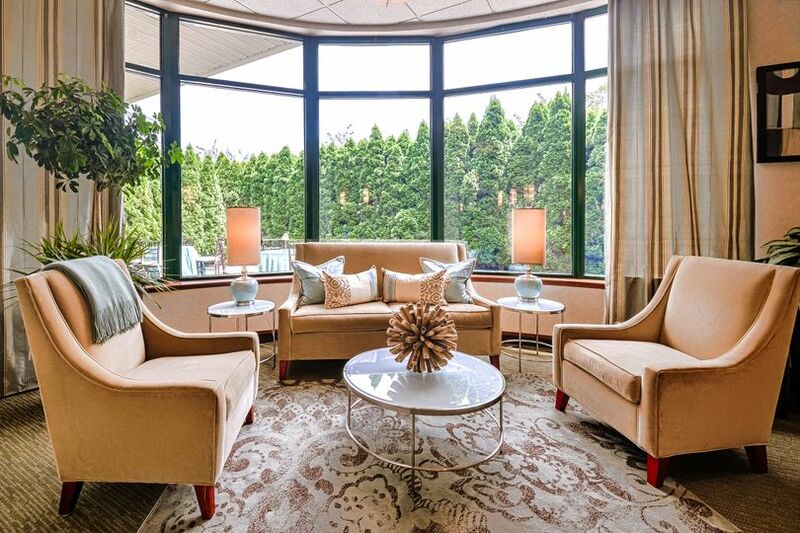 They have a lot to offer and multiple rooms to choose. They are very flexible with meal and beverage plans. I did not choose this venue simply because it was a little out of my budget. The Montage was perfect. Their service can't be beat. 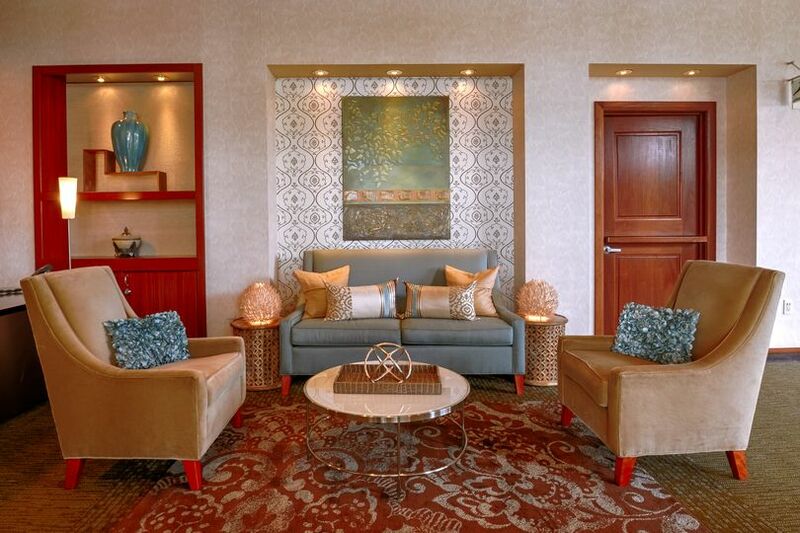 If you do not have a wedding planner, the Montage is a must! They took care of a lot of the setup and tear-down so that we didn't have to worry about it. We worked mostly with Jenny Oden, and even though I occasionally have trouble communicating what I wanted, she was as accommodating as possible. The Montage was so hassle-free and beautiful. 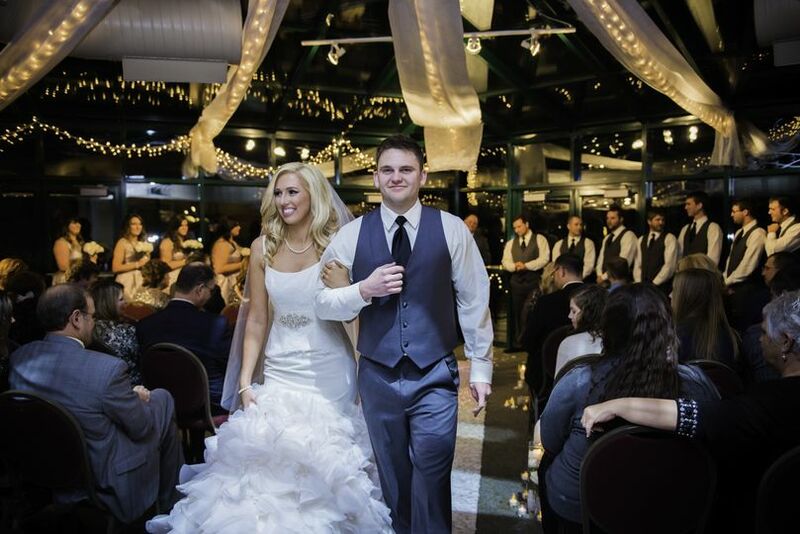 If you are looking for an outdoor ceremony and indoor reception all in one place, I'm telling you, go with the Montage. Not to mention the cake was included in the price of the food, and with the caterer on site there was absolutely no trouble with last-minute meal changes either!